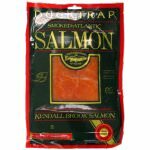 Smoking salmon is an art and one that Ducktrap has mastered over the years. 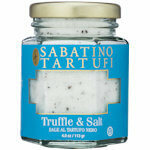 The majority of thier salmon is sourced through their own farms in Scotland, Norway and Chile. 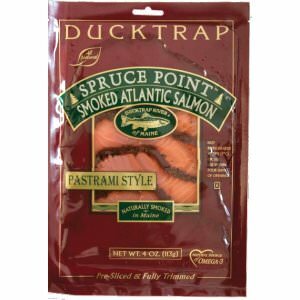 The Spruce Point Smoked Salmon is a lightly trimmed salmon and has an exceptional value. 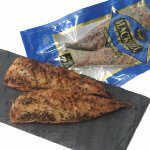 The Pastrami-style salmon is rubbed with a blend of herbs and spices. 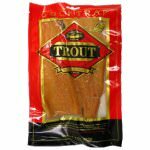 Ingredients: Atlantic salmon, salt, evaporated can juice, spices, fruitwood and hardwood smoke, pastrami rub (spices, garlic, caramel color).